May 9: Birding Then and Now. 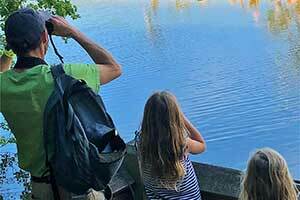 Explore how Houston birding has changed over the past 50 years with Fred Collins and Bob Honig. 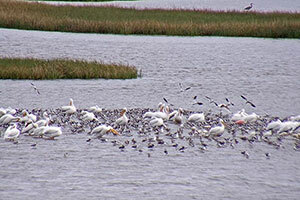 Pelicans, avocets, spoonbills, oh my! 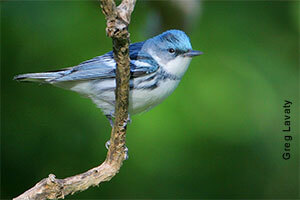 As part of Houston Audubon’s Big Year celebrating 50 years of conservation, we launched the Bolivar Flats Bird Cam. Keep up with the latest bird sightings and news from the coast. Birding is underway. Join the fun to find a lot of species and support Houston Audubon! Mission: To advance the conservation of birds and positively impact their supporting environments. Vision: The creation of a healthier natural environment and more beautiful place to live by leading and nurturing a community that values and supports birds.